Rapid development of any city is impossible without traditions. Vitebsk is surely lucky in this regard: people here remember and honour their history, carefully taking care of cultural heritage, jealously guarding and protecting the sights of Vitebsk. Indeed, it is necessary to pay tribute to the culture of Vitebsk, but no less important in the life of the city is assigned to sport. And here is what to wonder. Central Sports Complex "Vitebsky" is the pride of modern Vitebsk. 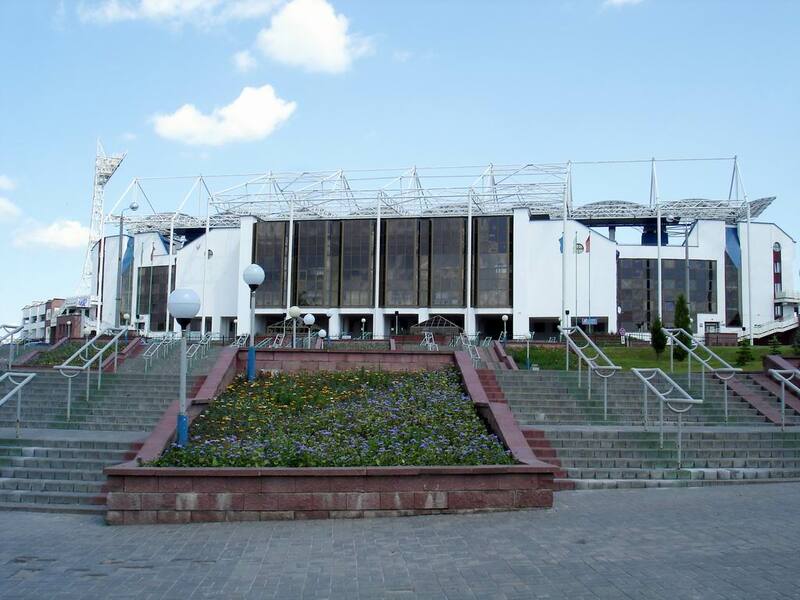 Although for many citizens it remained Stadium "Dynamo" - such name had the complex until recently. It was built in 1950, however, the history of Vitebsk sometimes refers to another date of construction - 1937. 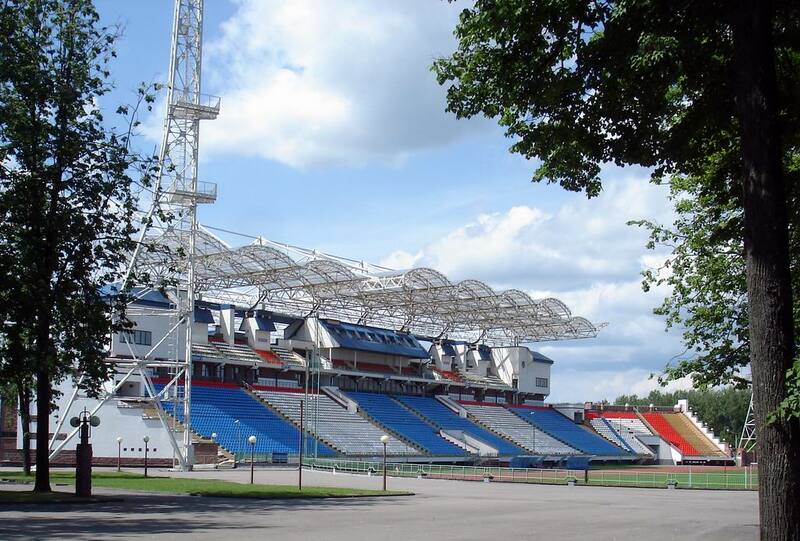 For a long time the stadium has been municipal property, but in February 1978 it was decided to transfer the facility to the regional council "Dynamo". A few years later it became evident that the modern city needs at least a modern sports arena, which shamelessly could be added to the sights of Vitebsk. 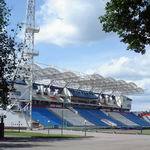 It was decided not to delay with the renovation of Stadium "Dynamo": construction work was carried out in 1980-1986. And as a result - the townspeople and visitors of Vitebsk faced the renovated stadium, which tribunes easily placed 5,5 thousand spectators. 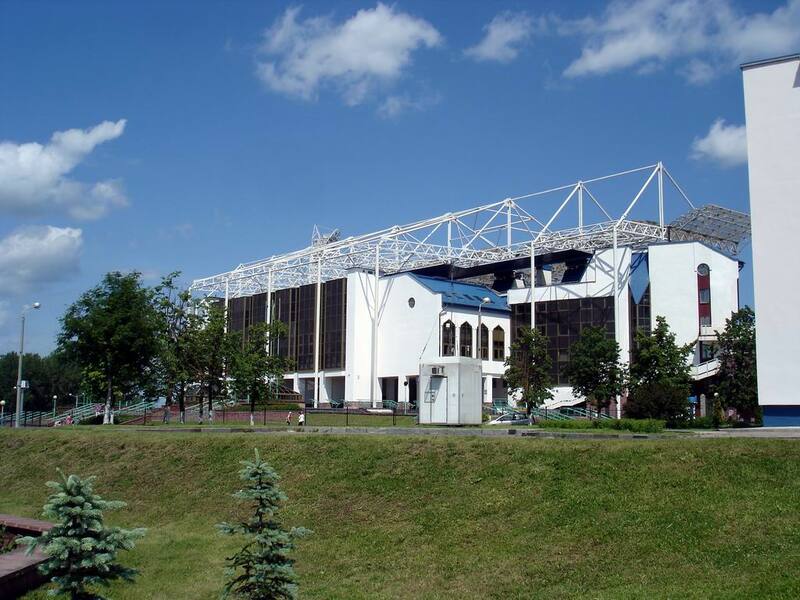 But a decade later, in 1998, people again started talking about the reconstruction: Stadium "Dynamo" was supposed to be a unique addition to the architecture of Vitebsk. Since there were numerous plans for the implementation, it was decided to carry out the construction work in two stages. As the history of Vitebsk testifies, the first phase of the reconstruction concerned the western tribune and was carried out with advice of FIFA and UEFA, as well as the International Federation of Athletics. First, the number of seats increased up to. Second a transparent windscreen was built over the tribunes. Soon, the stadium was decorated with new lighting towers, modern digital display and a heated football field. 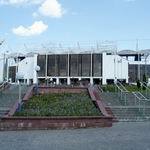 To meet all the demands of modernity, in April 2003, Stadium "Dynamo" was renamed into Central Sports Complex "Vitebsky". By the way, new sports complex has become the original object of the architecture of Vitebsk both in terms of form and content. After all, already in 2005, CSC "Vitebsk" was granted a special license by UEFA to hold international football matches. Today, the structure of the sports complex includes two football fields, running and skating paths, athletic sectors, a special room was set aside for boxing. In the western tribune of CSC "Vitebsky" equipped rehabilitation centers, a training athletics manege, a doping control room, etc. In the future it is planned to hold a second stage of reconstruction, which will increase the capacity of CSC "Vitebsky" to 15 thousand people. Knowing about the attractions of Vitebsk firsthand, it is difficult to choose what to see in Vitebsk, in the first place. But if you decide to start discovering the city with the sports complex you will not regret. You'll see a stylish sports facility, which is situated in extremely convenient location of Vitebsk: all city routes flow here. You can also visit a number of other interesting sights of Vitebsk: a leisurely stroll to the Boat Station on the River Vitba and make a little trip on the water spaces, enjoying the soothing whisper of the river. A walk through the Botanical Garden and the Museum of the History of Vitebsk Tram will be no less informative. For more detailed information please visit city portal VitebskCity.by. Address of Central Sports Complex "Vitebsky": 12 Ludnikov ave., Vitebsk.